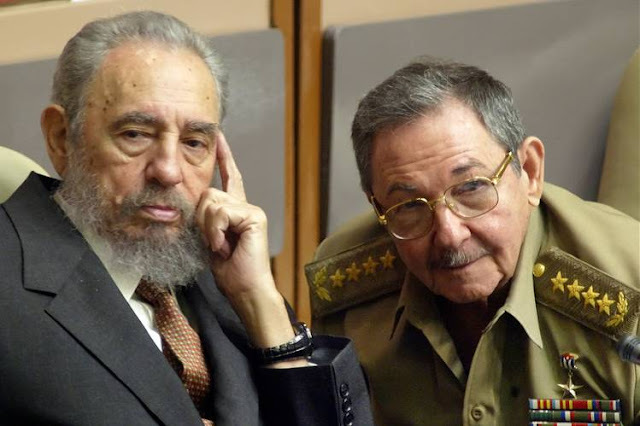 Home / #Politics / Communists / Cuba / Politics : Freedom for Cuba ? The end of Red Castro empire begins on ! Politics : Freedom for Cuba ? The end of Red Castro empire begins on ! Cuba on Sunday designates the 605 members of its National Assembly, an electoral process without surprise since there are as many candidates as seats. But one of them will succeed President Raul Castro in April, marking the first generational change of leadership under the island's communist rule. AMERICAN ROAD RADIO : FREE ENTRANCE !